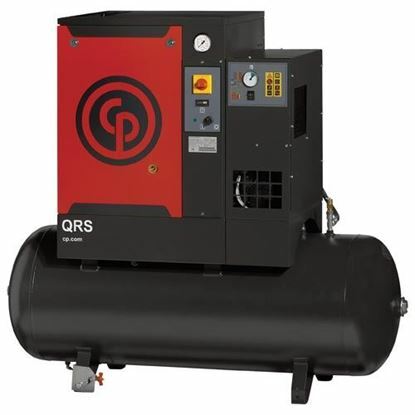 Engineered for high performance, efficiency and reliability, the Chicago Pneumatic line of QRS 5 Horse Power (Quiet Rotary Screw) air compressors can meet the compressed air demands of a tire shop, maintenance shop, vehicle body, paint shop or automotive dealership. Quiet by design, the QRS can be installed almost anywhere. 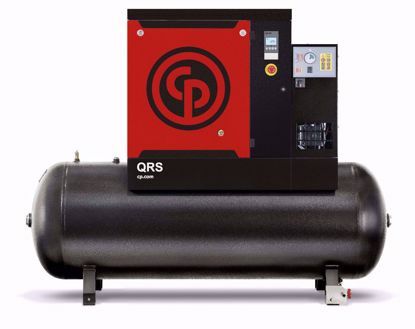 With standard mounted receiver tank, the QRS is the leading rotary screw compressor for light industrial applications. 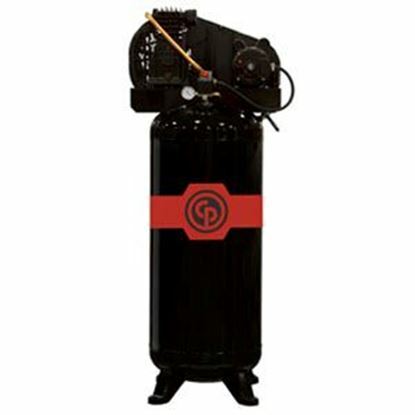 Chicago Pneumatic rotarty screw compressors come with a 1-Year Warranty with the option to extend to a full 5-year warranty.